BREAKING NEWS: Will the #OHL Ban GIFS? - Very Barrie Colts | A website covering the Barrie Colts of the OHL. Home Barrie Colts blog GIF OHL BREAKING NEWS: Will the #OHL Ban GIFS? 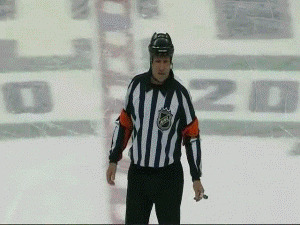 BREAKING NEWS: Will the #OHL Ban GIFS?